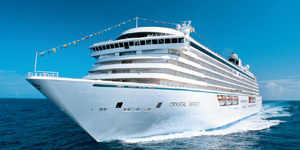 Crystal Cruises is known as one of the top cruise hosts in the world. Set sail on a vacation with Crystal Cruises and find many types of luxury on-board amenities, a catering service staff, and a truly stunning fleet. 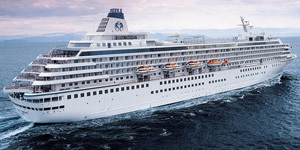 RedHotCruises.com has one of the largest selections of cruises with Crystal Cruises at super low rates. Below, you can view all destinations, departures and ships available with Crystal Cruises. Space is often limited, so order online with us without delay to grab your cruise with Crystal Cruises before waiting too long. Get a hold of us at (844)235-4177 or email us to speak with a vacation pro and we will answer any questions you have.